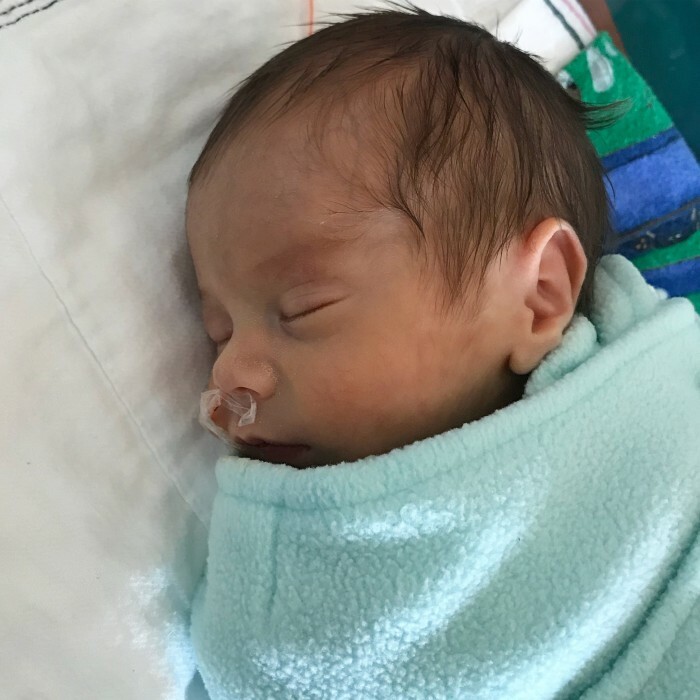 Kazimierz Clifford Pienta, 26 days old, of La Porte, passed away on Friday, August 24, 2018 at Memorial Hospital of South Bend. Kazimierz was born in South Bend, IN, on July 29, 2018 to Peter Pienta and Ashlyn Mayes. Surviving are his parents; his sister, Violet Wolfe; and several grandparents, aunts, and uncles. A Celebration of Life Gathering will be held from 12 - 2 PM (CT) on Friday, August 31, 2018 at Cutler Funeral Home and Cremation Center. Memorial contributions may be directed to Beacon Children's Hospital NICU, 615 N. Michigan Street, South Bend, IN 46601.